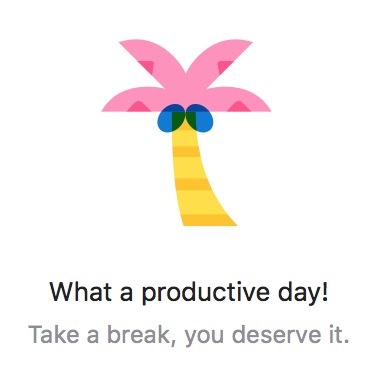 Outlook 2016 for Mac shows this image when you have an empty Inbox. I always have an empty Inbox. PERPETUAL BREAK.